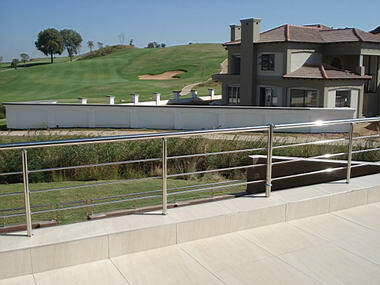 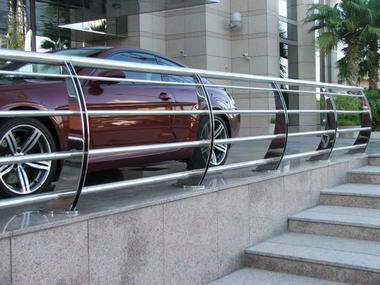 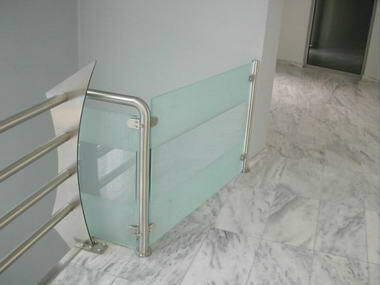 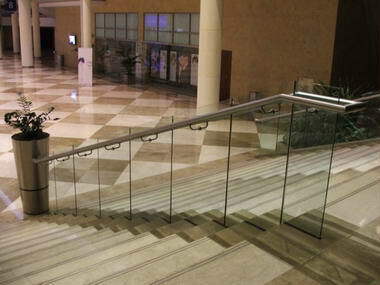 Design Stainless Products - Our DIY Handrail systems are easy to install, saving manpower and cost and time. 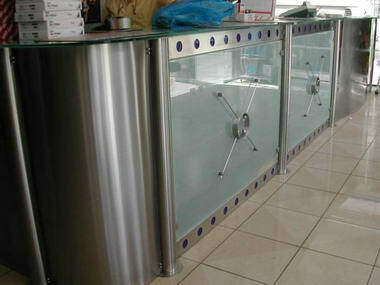 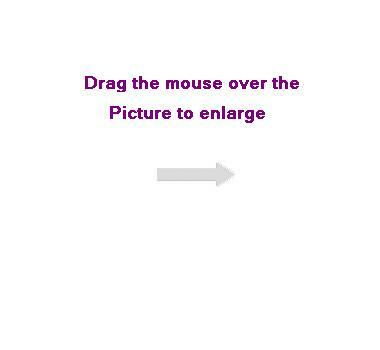 The purpose of the system is to provide a quick no fuss no hassle, no frustration, no come back no contamination, high tech design for today’s design trends. 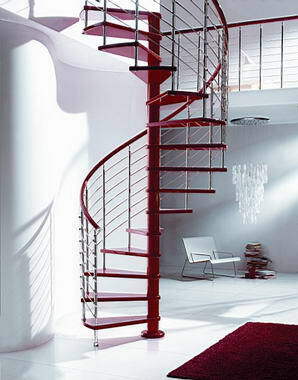 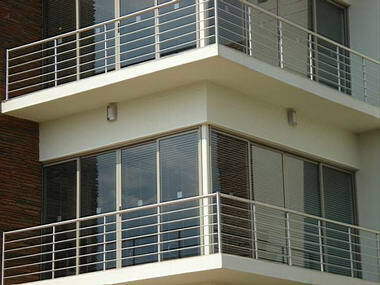 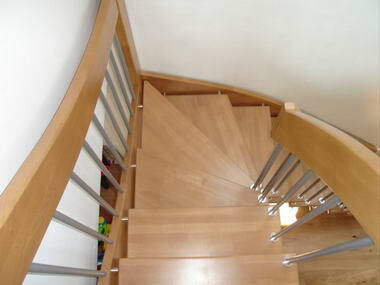 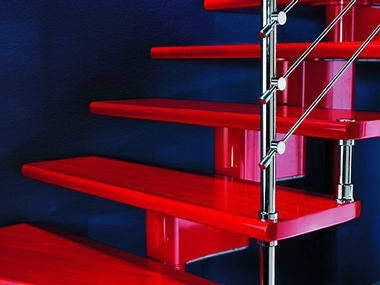 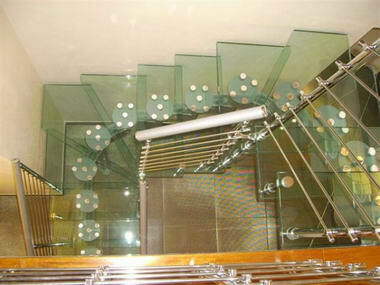 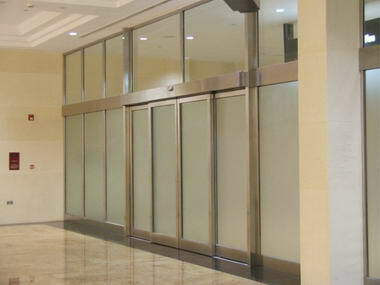 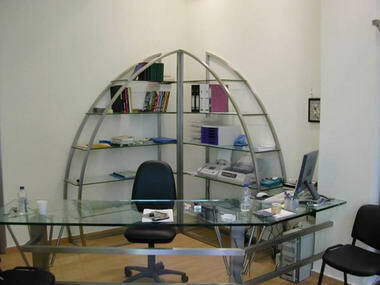 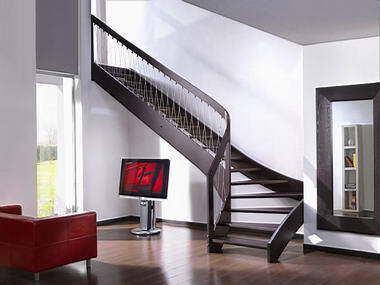 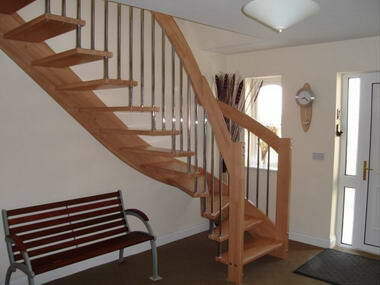 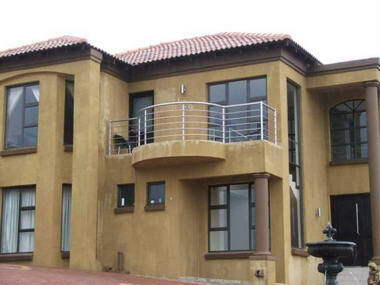 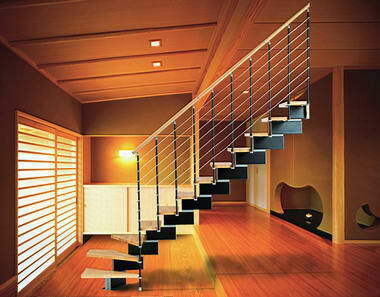 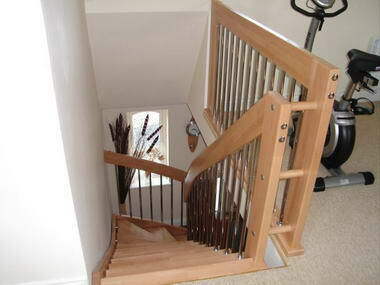 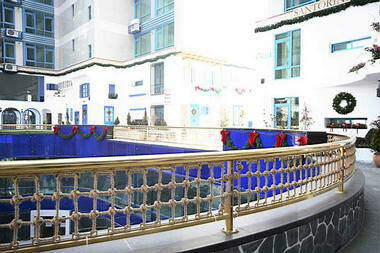 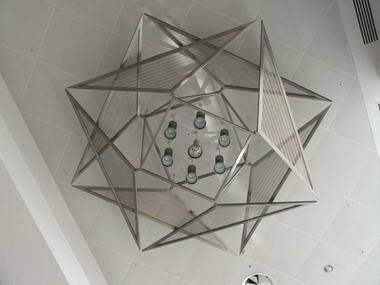 Our system fits all staircase, spiral, balconies and landings.